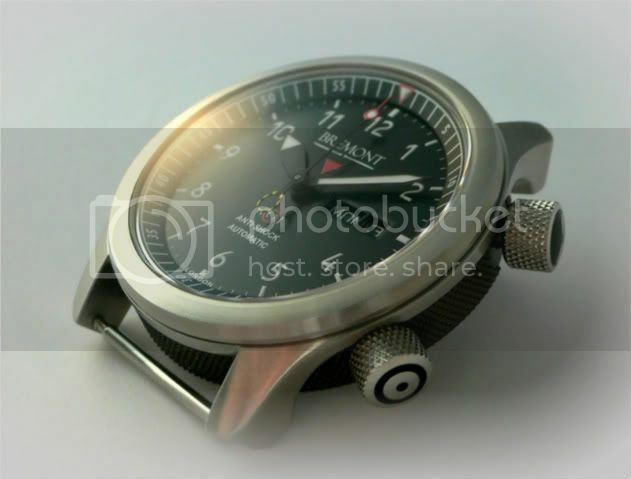 No Bremont yet but am drooling daily over the MBII series! The MBII is the second Bremont I've owned, my introduction to the brand was through a white-dialed BC which I purchased second hand, although it was quickly replaced by the MB as I fell for the good looks & R&D on this model! My go to watch since I received it. Last edited by CaptLeslie; 04-09-2011 at 12:15 AM. Reason: Add pic. Hi All - Mark from New Jersey (exit 13!) with an Alt1-C Green. My most fun watch to wear!! Greetings Mark, nice to see that lovely green / tan combo again. My favorite Bremont is definately the EP120 for a few reasons, but the best reason is that it was my first exposure to the brand through an article in IW magazine. I am also very excited for the release of the P51. Hi All, Oliver from Germany. 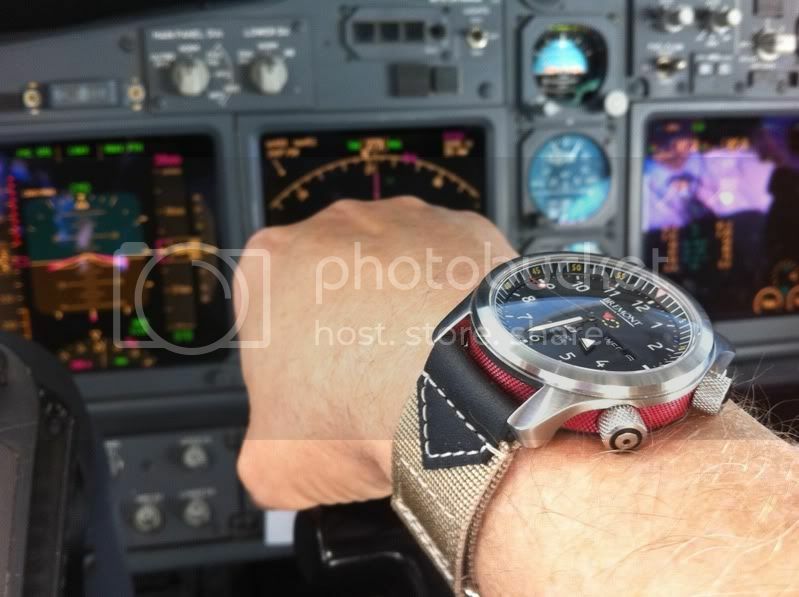 Unfortunately i don´t own a Bremont yet since it´s not available here, at least not at a local dealer, and i prefer to have a watch in my hands first before i spend a few thousand Euros on it. But i will be in London over Easter, so i hope to get to see and touch one there at a local dealer. From the pictures i prefer a MBII or an ALT1-P or Z. Cheers...hello from across the pond here in New England. 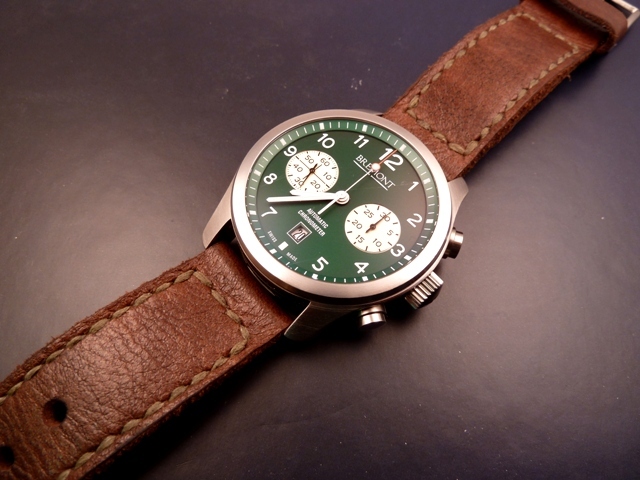 My first Bremont was the BC-S1/Bk. I did not not have it long before I decided I wanted to get another. I had a past ties to the Martin Baker because I was MB ejection qualified to fly in the Grumman Mohawk. The US Army used to fly them and it was ejection seat equiped. I got ejected on a trainer, up a rail on half charge, quite a ride. I also had strong feelings for the U2 LE, since I was involved with the TR1/U2 program for Pratt and Whitney. We overhauled the J75 engines for many years until they were re-engined with GE's. I went with the U2 LE....love the dial. Now you just have to do a F22 Raptor or DH-2 Beaver. Two of my many favorite aircraft. Jean-Francois, from Canada. I own a black Supermarine. I'd really love to own a MB1.5. But I think the Supermarine is the best looking watch in the Bremont line up!